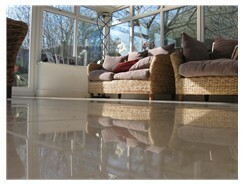 We restore, diamond polish & clean all types of stone and floors. Welcome to Absolute Granite Care we have over 13 years of experience in the stone industry in manufacturing, restoring, polishing, cleaning, slabs and tiles, we have a wealth of experience of different types of stones and chemicals in the use of restoration, cleaning and sealing. 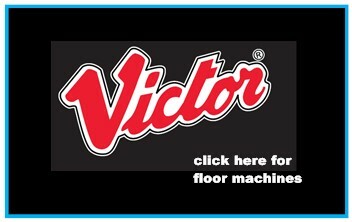 The work that was done was really good, the floor looks better than when it was first laid. Beautiful! Very reliable and lovely person, thank you so much. 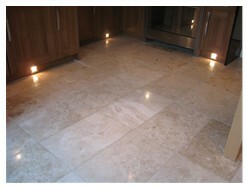 Lee and his team have recently finished working in my house and done a truly amazing job with my travertine floors. They have cleaned, re-grouted and diamond finished my kitchen and dining room. It looks like new - wonderful. They also replaced several damaged and broken travertine tiles, laid new flooring underneath and re-sealed everything. I could not be happier. Thank you lee and your team. "We found Lee and the guys at Absolute Granite Care to be thoroughly professional. 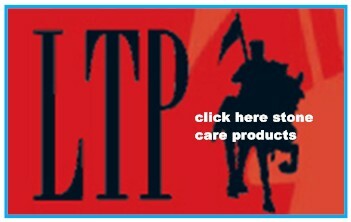 After an initial meeting and quote they arrived as agreed and were diligent and uber professional in their work. They did the work as planned in a timely fashion, were exceptionally tidy which was important to us, moved our furniture as they worked and put everything back in the correct spot. The finished product was first-class and we are delighted with the results. On reflection we found Lee to be completely trust worthy, very good and we'd recommend them to others". Great to see the floor looking as good as it was when new. Great people to work with, would recommend highly! Nothing makes your home look more spectacular than an eye-catching, shining new granite work top or beautiful natural stone floor. It can convert a tired, dated room or area into something contemporary and sleek. Marble and Stone fireplaces too are wonderful when looking at their best, and understandably so – natural stone gives an ambience of taste and style which cannot be imitated. So what do you do when these beautiful surfaces or floors become tarnished and scarred through time and use, how do you care for your natural stone? Is stone restoration possible without harming the stone itself? 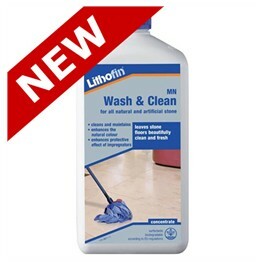 With the benefits derived from using naturally occurring substances such as marble, limestone, travertine and granite in a domestic setting such as a kitchen or bathroom, so arises the difficulty that it cannot be effectively cared for by using standard cleaning products. 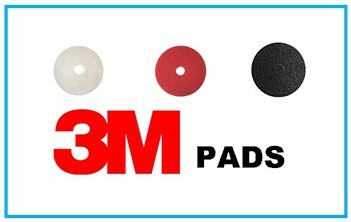 In fact these can be harmful to the life the stone. 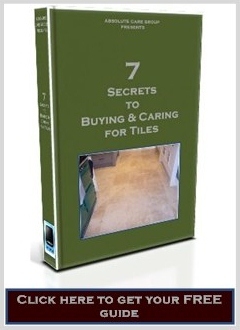 Is there anyone who has the knowledge of how to care for and reseal your natural floors or surfaces? click on the picture of the stone below to learn how it was formed. As marble, sandstone, limestone and quartz are all natural products, they are therefore porous, and this gives rise to particular problems. As time goes by the original stain repellent seal which was applied when you first bought the product is eventually eroded away by every day oils, citrus acid and conventional kitchen cleaning products. If this is left untreated, bacteria and germs can work their way into the micro pores of the stone and replicate. This means stone restoration requires particular skill and training. 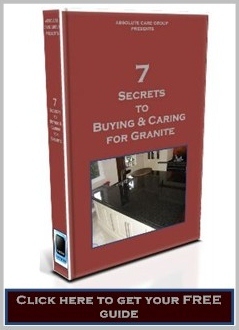 Absolute Granite Care know just how to care for granite and other stones and has developed a very special intensive cleaning treatment to eradicate any undesirable bacteria from the heart of the stone. Our granite maintenance program also include a tough, granite re-sealing as well as a soft and caring, creamy polish so that your home’s kitchen, tiles, bathroom or hall way is all left in a beautiful condition. Absolute Granite Care has many years experience not only in granite maintenance but also in tile cleaning. We realise that more than just a superficial clean is required in order to fully restore your stone tiles to their original splendour. Our tile cleaning service includes a thorough deep clean of the tile plus a re-grouting. We then finish the whole process off with a rich polish and granite re-sealing to keep the tiles looking fresh for years to come. 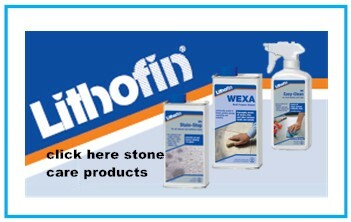 Your tiles will look as new as the day they were first installed! We also offer the same maintenance with Marble and Stone Fireplaces, Bathrooms, Vanities, Bar top’s, Tiles and Headstones. *did you know that lighter coloured granites are softer than Darker colours and are more susceptible to staining. Ring Marks in Black can be removed, water marks are because the Granite needs more seal. 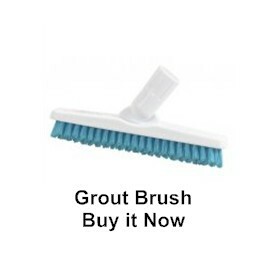 **in heavy usage it is advised to maintain every 6 months. 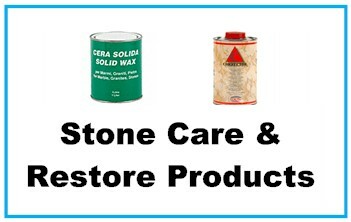 For all your Stone Care in Manchester please contact Absolute Granite Care.